We at “Locksmith San Gabriel” have been helping our community for many years. 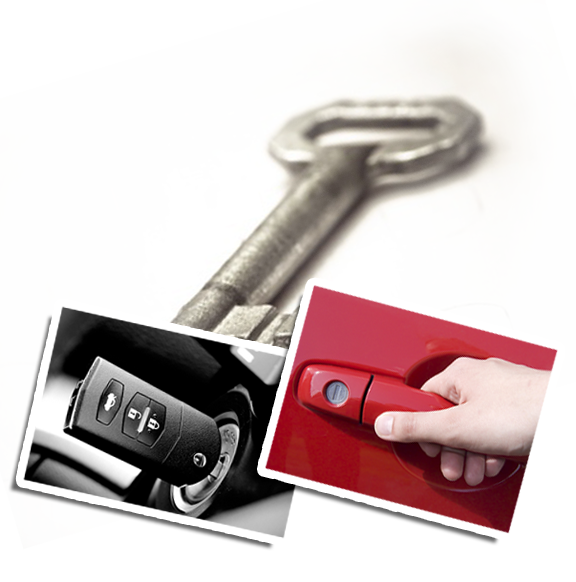 We have become the acknowledged leader for locks, keys, and mobile locksmith services. We are proud of our continuing commitment to the community. The business of a mobile locksmith is one of being on call at all times for people who require urgent assistance with their doors and locks. We go to the homeowners as quickly as possible in order to fix their problems. The job of a locksmith starts with promptly answering the phone and assigning a trained service person for a particular job. The job itself can be to fix a door lock, to install a deadbolt, or to help with some other home security system. Today's home is no longer just dependent on a lock and key. More and more homeowners have installed their own electronic security system for the home. This controls the doors, and the alarms. Keyless door entry is also becoming more common, not just for the home but also for vehicles. Our service personnel are well-prepared to provide quality assistance to homeowners, or car owners, for that matter. 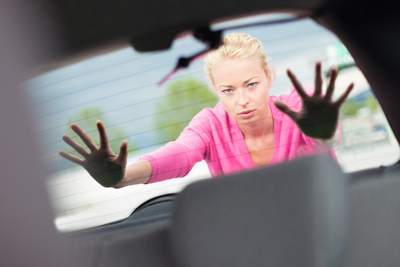 Providing emergency mobile locksmith service, we know that when you give us a call, we have to respond immediately. 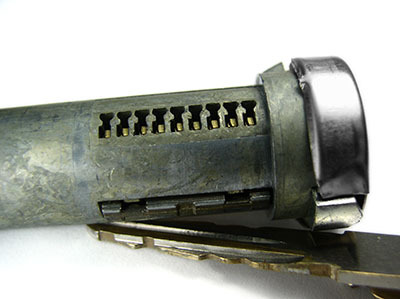 We understand the need for a speedy resolution to your door lock problems. We have a full complement of trained personnel and vans, which would allow us to respond any customer's needs as soon as possible. We know that when a customer gives us a call, they may be desperate for help, especially since a door is an integral part of home safety and security. 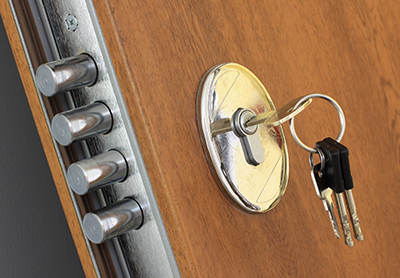 Call us today at Locksmith San Gabriel, and we will be more than happy to assist you with your mobile home locks and lock repairs.